Among all other floors and flooring surfaces in a house, the garage floor may actually be the busiest and the most overworked. 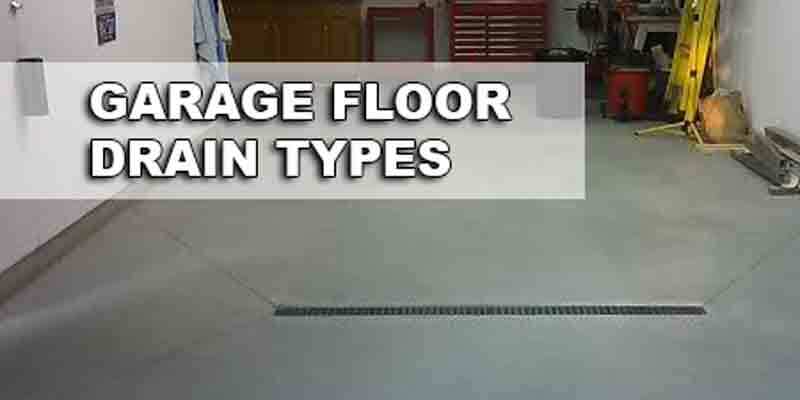 Aside from our heavy vehicles that drive or park over it for hours, most garage floors also endure bulky repair equipment, massive spare parts cabinets, and metal power tools and toolboxes. And nowadays, some garages even become instant recreation rooms ideal for indoor sports, band rehearsals, and small parties. 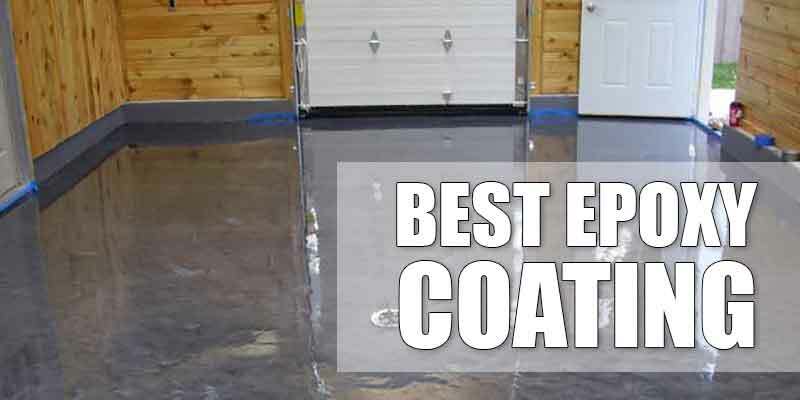 With all the strain and pressure it is subjected to, together with the extreme temperature changes caused by radical weather, concrete garage floors are prone to cracks and damages which also hurts the expensive epoxy coat surface. To prevent, or at least reduce the occurrence of, these cracking incidents, expansion and contraction joints can come in handy. Expansion and contraction joints are not just products of sloppy construction work or mistakes in measurements. These gaps are really meant to be there for substantial reasons. Contraction joints are the deep V-shaped grooves that run across a garage floor. At one glance, they look like lines that divide a slab of concrete into smaller slabs. Sometimes called as control joints, some contraction joints are already built-in upon manufacturing of concrete slabs while some are sewn manually, depending on how much joints are needed for the floor. Upon exposure to extreme temperature and harmful weather elements like rain, snow, or direct sunlight, concrete slabs will expand or contract. The components in the slab will apply a strong pressure to each other which will eventually cause a crack. 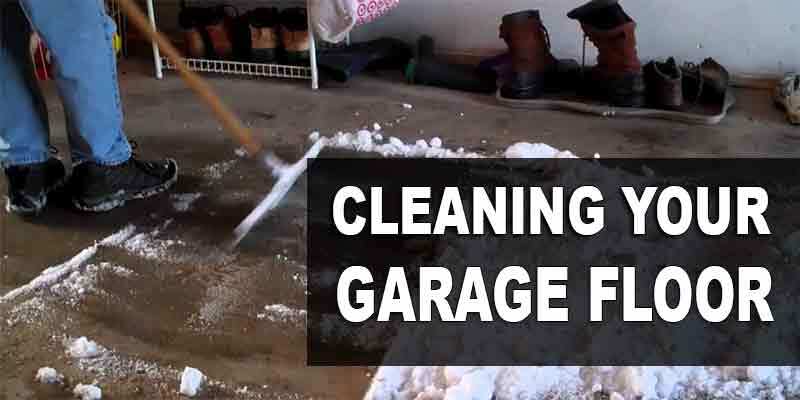 The same goes for constant exposure of garage floors to massive weight. Since the contraction joints are technically the thinnest part of a concrete slab, these joints are the first to break under pressure. They “attract” the crack to follow their line instead of cracking other areas of the concrete slab. Expansion joints, on the other hand, are the tiny gaps between two separate slabs or surfaces, either the same or different material. They are also called isolation joints and are usually half-an-inch wide. Concrete slabs are intentionally not placed adjacent to each other and expansions joints are placed in between as allowance space for concrete expansion caused by extreme weather. Nobody would leave a garage floor as a bare mosaic of concrete slabs so a finishing job, either with painting or epoxy coat, is always an essential. But with the expansion and contraction joints in place, applying a finishing coat on the garage floor will still make it look like a bare mosaic of concrete slabs, only with color this time. Most people will consider filling these joints first before the epoxy or paint coat is applied for a smooth seamless finish with no dents and grooves. Although it is a good idea, floor coating contractors advise that the right materials must be used to ensure that there will be minimal damage in the garage floor surface. During expansion and contraction of concrete slabs, slight movements are created within the contraction joints. These movements will create cracks in the contraction joints, which is actually the main purpose of these joints. Now, if these joints are filled with solid material, such as cement, and then covered with epoxy coat or paint, it defeats the purpose of contraction joints. The solid filling will instead get cracks which can penetrate up to the epoxy coat or paint finishing. Others suggest using latex caulk or water-based crack fillers. This has the opposite effect of cement, which is also not a good idea. Latex caulk and water-based crack fillers are too flexible and soft, and they also tend to shrink in time. This will leave depressions and small grooves on the surface in the long run. 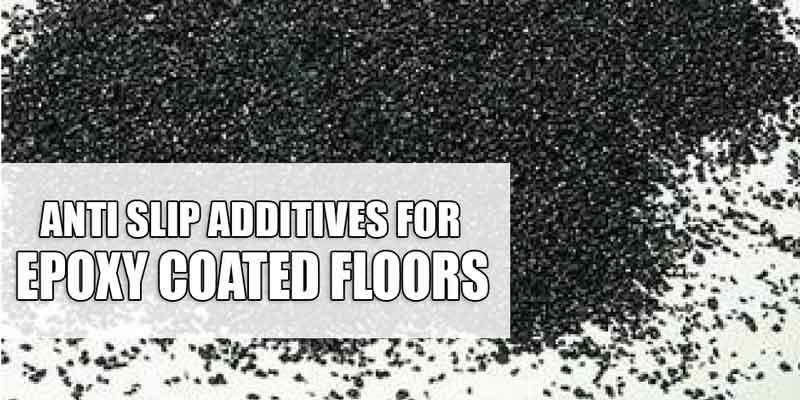 Floor coating contractors recommend using joint fillers that cure to a sturdy yet flexible solid such as 100% solids epoxy filler or polyurea filler with at least 50% elongation rate. Although they are a little costly, these fillers are sandable and easy to apply between tight joints. Once dry, they cure in hard solid with minimal bumps and bubbles. Solids epoxy fillers and polyurea filler are also flexible so they won’t crack despite repeated expansion and contraction of concrete slabs that they hold together. 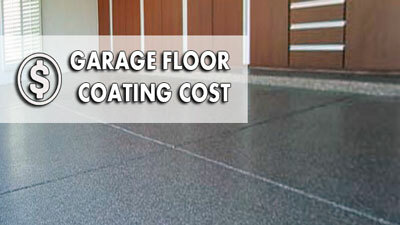 This ensures minimal, or even zero, chances of getting cracks on the epoxy coat or paint finishing of the garage floor. 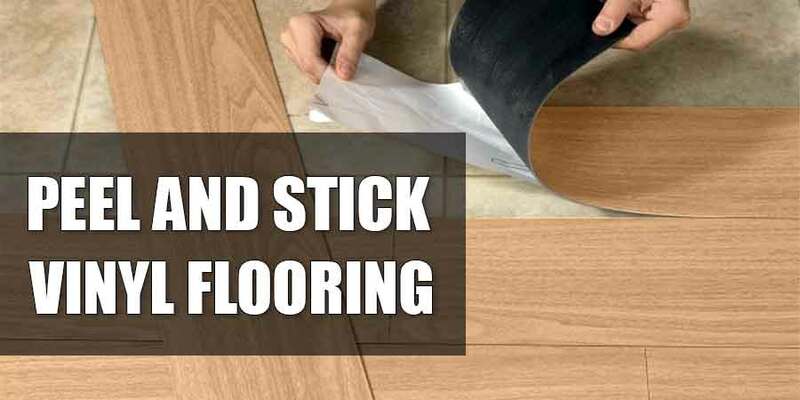 For contraction joints that are a little deeper than usual, floor coating contractors suggest the use of silica sand or foam backer rods. These materials are good substitute fillers on deep and big contraction joints instead of using too much epoxy or polyurea filler. 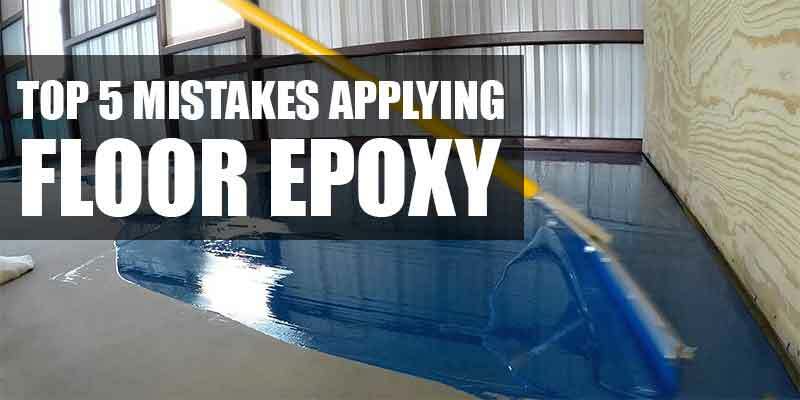 Just like any normal filling and coating tasks, ensure that the contraction joints are clean and dry before applying epoxy or polyurea filler. Watch out for air pockets or uneven surfaces that may form during application; you can use a putty knife to burst bubbles and even out the surface. Once the fillers cure, grinding the joint flush is suggested to ensure an even, seamless surface fit for applying paint or epoxy coat. Sometimes, garage floors that are already coated with with epoxy coat or paint may still have visible joints, particularly expansion joints. These unfilled joints collect a lot of dirt, making it difficult to clean and. 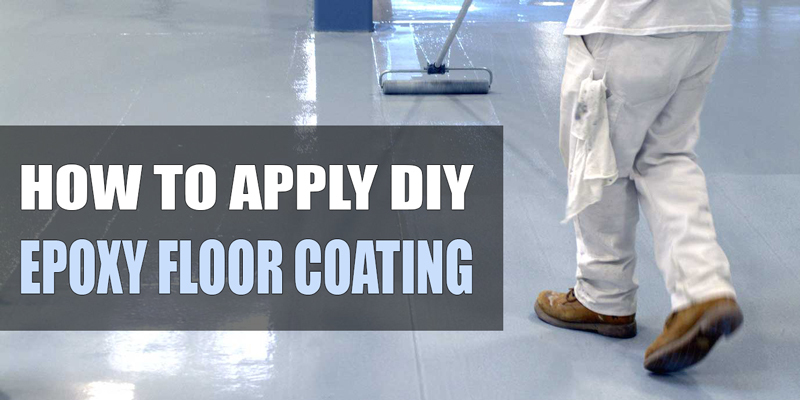 Worse, this may cause damage to the epoxy coat or paint finish of the floor. There is no need to remove the existing floor finishing to simply refill these joints as that will cost A LOT of money! Floor coating contractors recommend self-leveling polyurethane joint sealers or fillers. These are 100% solids polyurethane that has a very smooth viscosity but cures to a spongy but flexible solid. These fillers are self-levelling so there is no need to use putty knifes to even out the end results. Its honey-like thickness makes it easy to penetrate tiny cracks but doesn’t shrink upon curing. Polyurethane joint sealers and fillers are inexpensive and durable to last for years despite constant exposure to pressure. Make sure that the surface and the joints are clean and dry before filling. Unlike contraction joints, it is not recommended to use silica sand as substitute fillers for expansion joints. These joints need their fillers to be compressible so foam backer rods are fine but sand is not. After applying fillers, allow them to cure for at least 24 hours before driving over them. Expansion and contraction joints are essential parts of concrete garage flooring as they prevent cracks in concrete slabs and breakage caused by extreme temperature and pressure. Taking care and managing them should not be a difficult and tedious task. 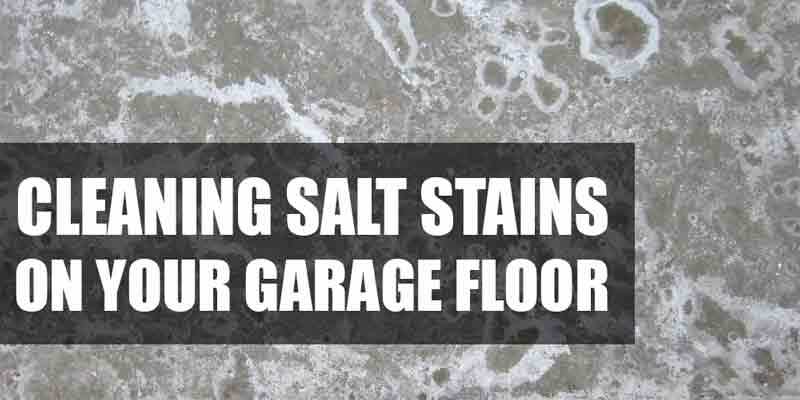 If treated and coated with the right fillers and sealers, these joints become highly durable and strong so they can serve their purpose well, which is to make the entire concrete garage floor highly durable and strong. Great video! I’m so glad you included it because it made things much easier to understand.